The excursion par excellence: the Sentiero degli Dei awaits you with an even more suggestive and exciting alternative route! Wine tour on the Amalfi Coast: visit Cantine Marisa Cuomo in Furore! 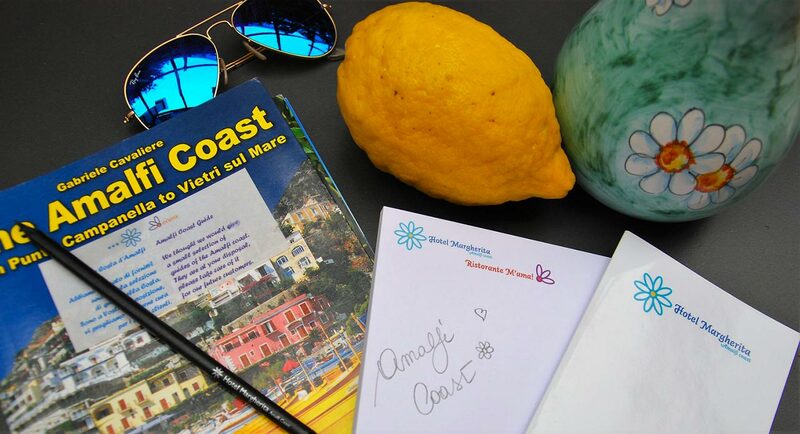 an exclusive food and wine tour on the Amalfi Coast! The Via Crucis on the Amalfi Coast: some amazing itineraries! Easter brings in the spectacular Via Crucis on the Amalfi Coast. Part of the beauty of the Amalfi Coast lies in the itineraries.